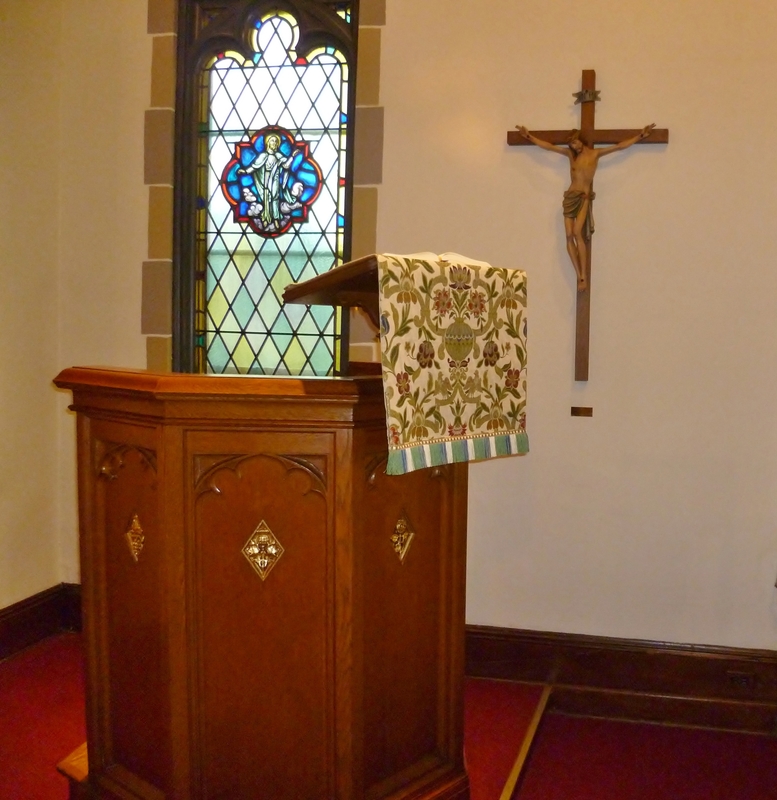 As a member of the Missouri Synod, Emmaus is a “confessional Lutheran” congregation. This means that we receive the canonical books of the Old and New Testaments as the written Word of God and the normative source of all Christian doctrine. We also acknowledge the three ecumenical creeds (Apostles’, Nicene and Athanasian) and the Book of Concord of 1580 to be true expositions of the Scriptures, and we affirm their teachings without qualification. A summary of our faith may be found on the Belief and Practice page of the Synod’s website. The “What About . . .?” pamphlets, located in the lower half of the page, answer frequently asked questions.